Nucl. Phys. At. Energy 2016, volume 17, issue 1, pages 76-79. Received: 22.12.2015; Accepted: 11.04.2016; Published online: 02.06.2016. 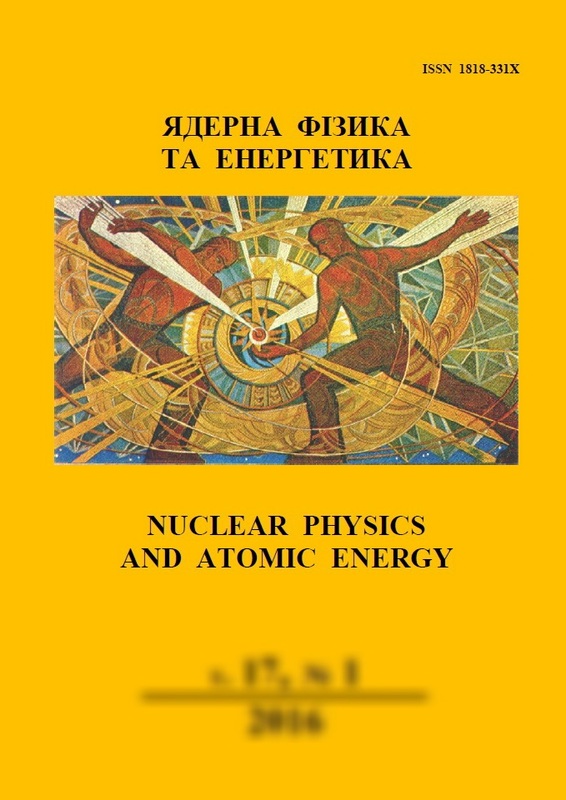 Abstract: New hypothesis about the key role of the interaction between X-ray and gamma-radiation and atoms of phosphorus and sulfur at the radiation damage of nucleic acids and proteins containing these atoms is submitted. Based on this hypothesis quantitative assessments were conducted. That gave us the opportunity to offer new interpretation of the role of direct and indirect action of photon radiation on nucleic acids and proteins. Keywords: radiation damage, nucleic acids, proteins, phosphorus, sulfur, DNA double strand breaks, direct and indirect action of the X-ray and gamma radiation on cells.